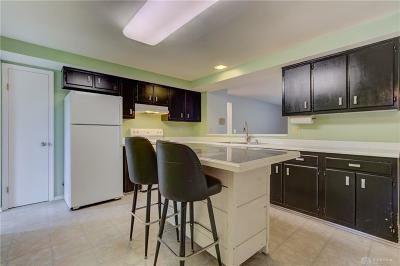 One of the most desirable floor plans in Huber! Almost 1700 sq ft with a split floor plan. 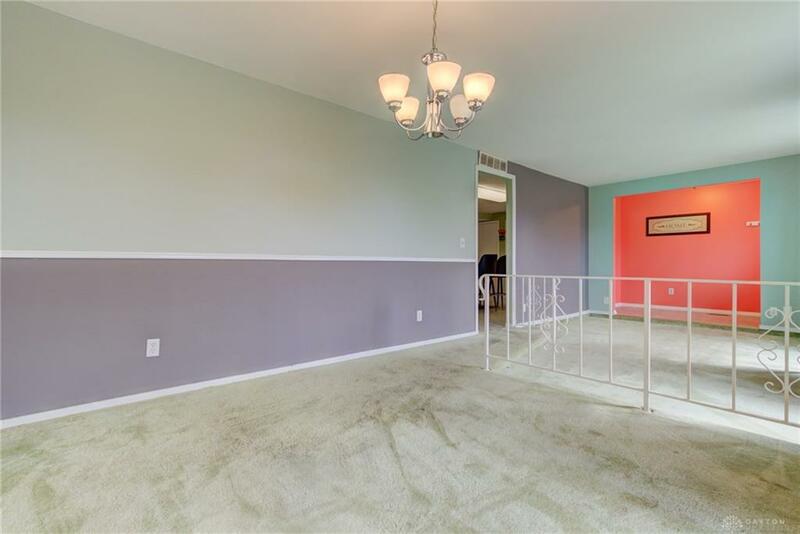 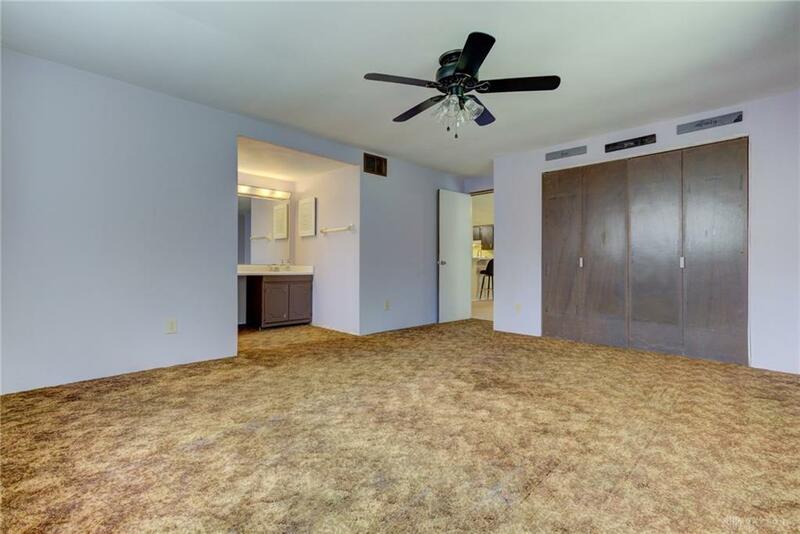 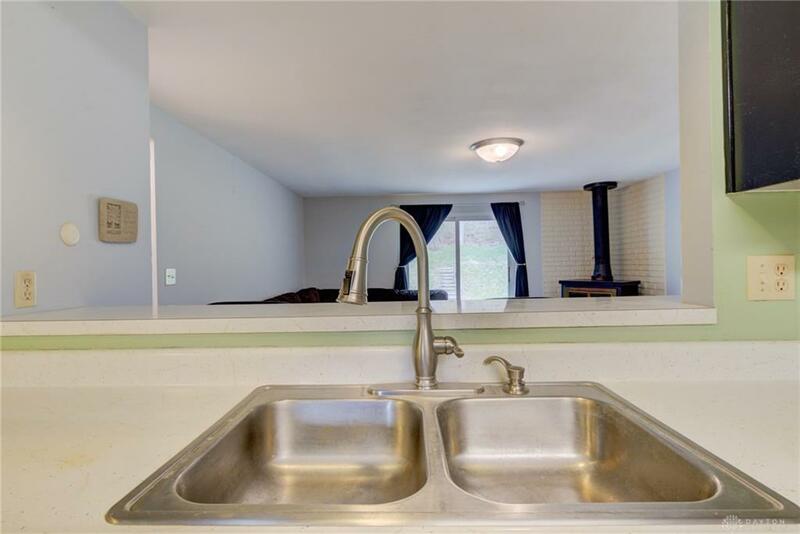 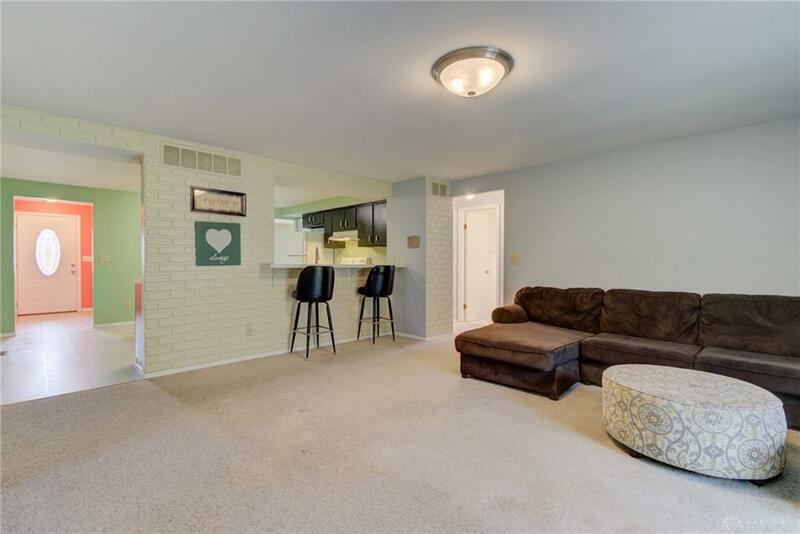 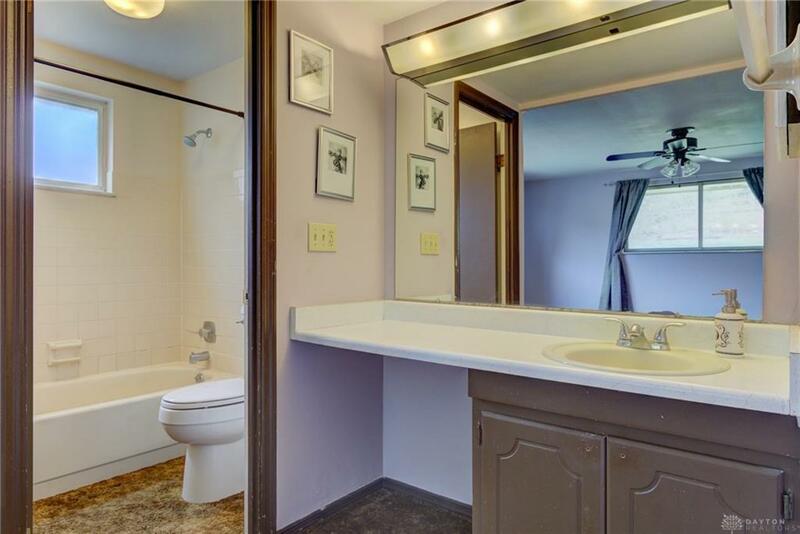 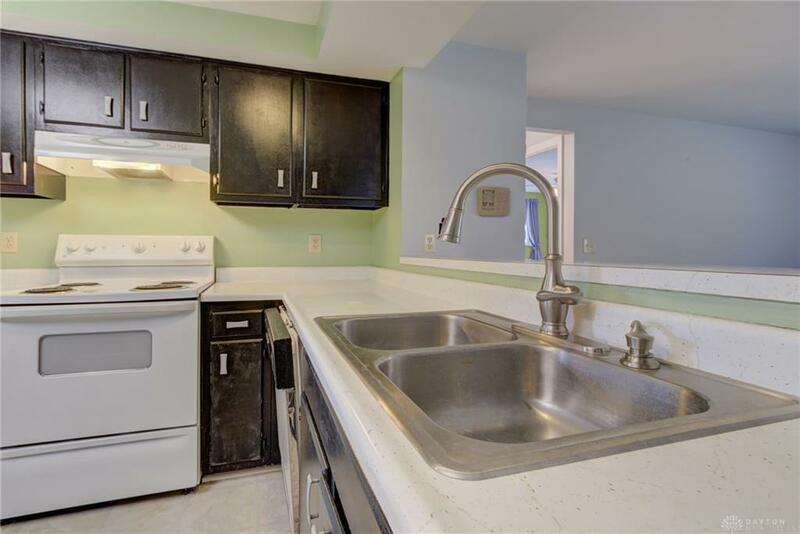 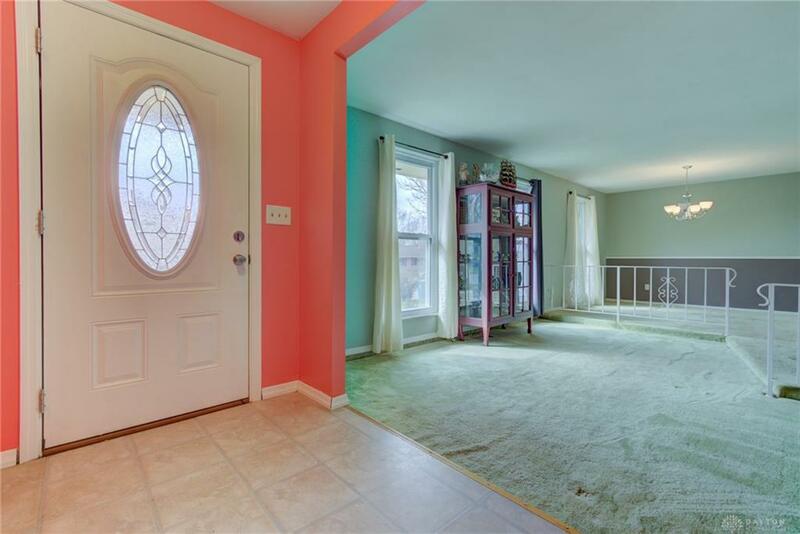 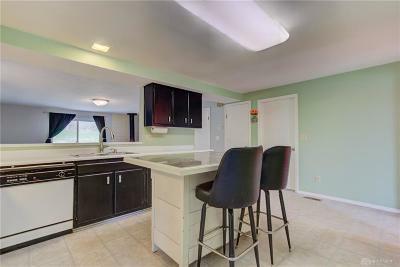 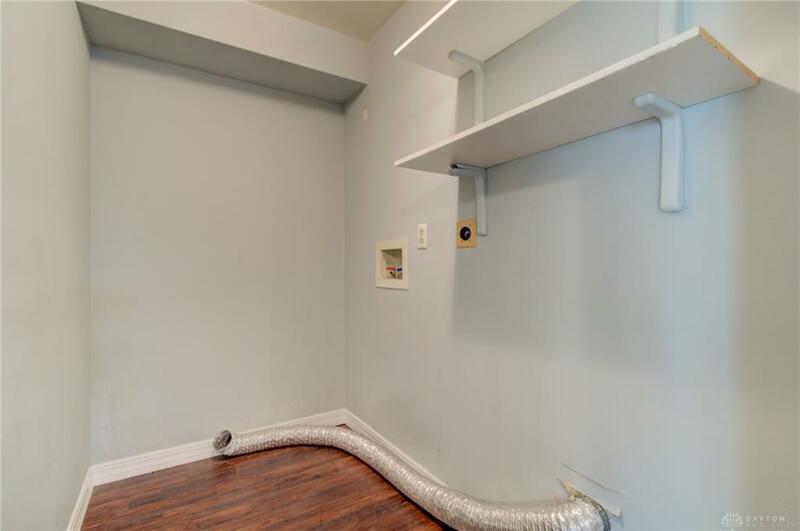 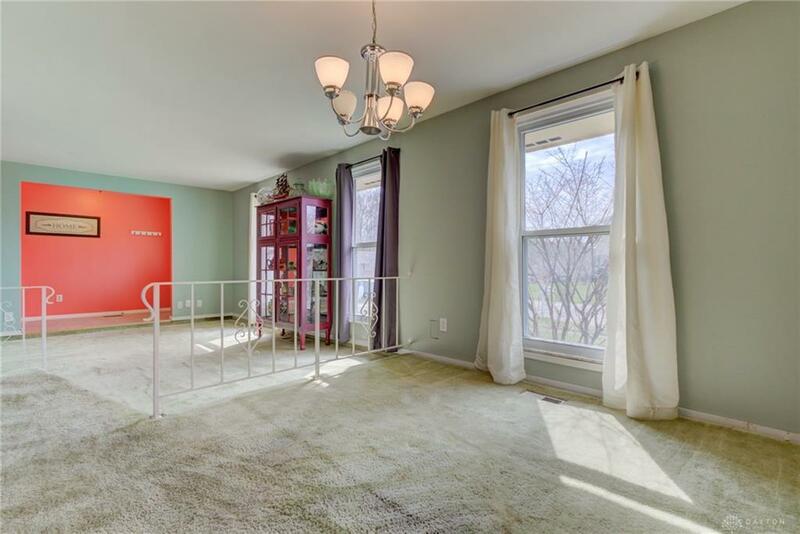 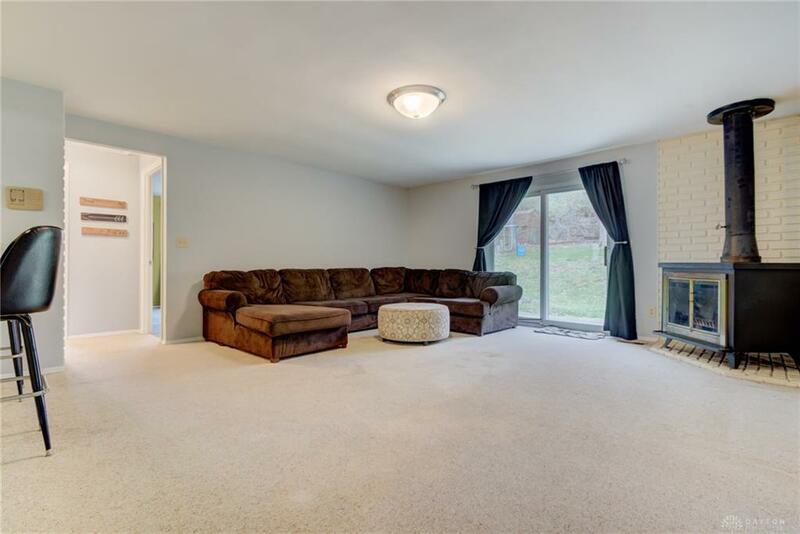 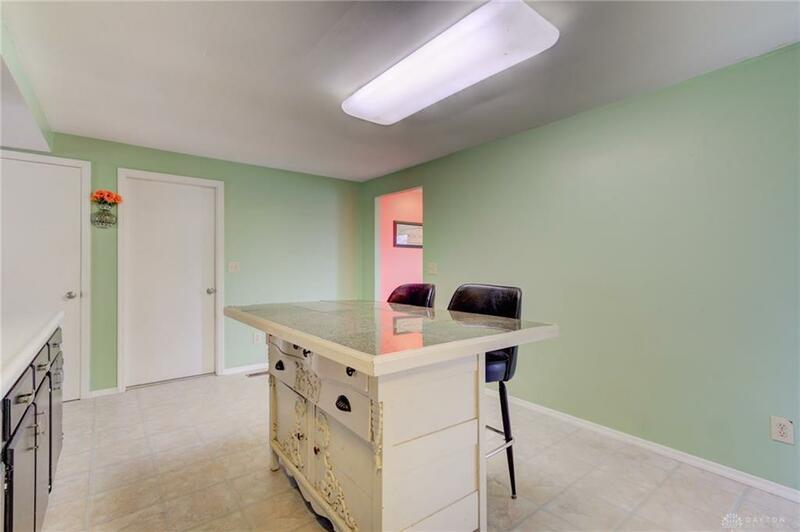 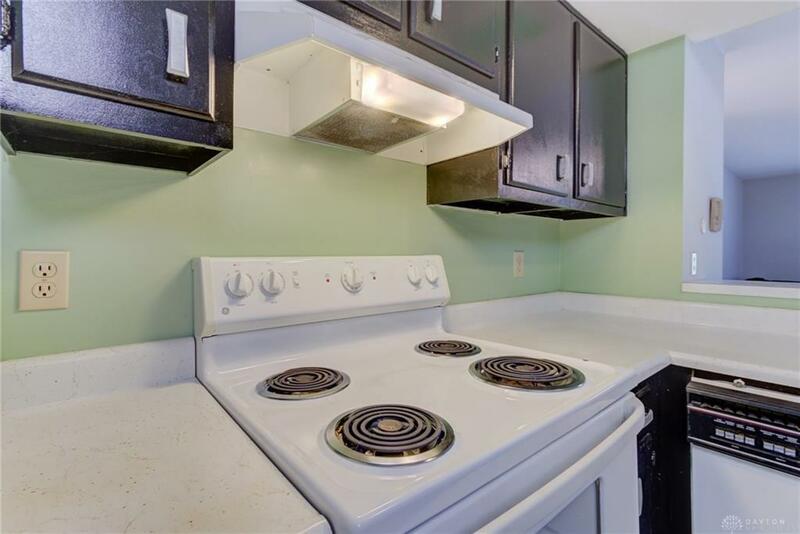 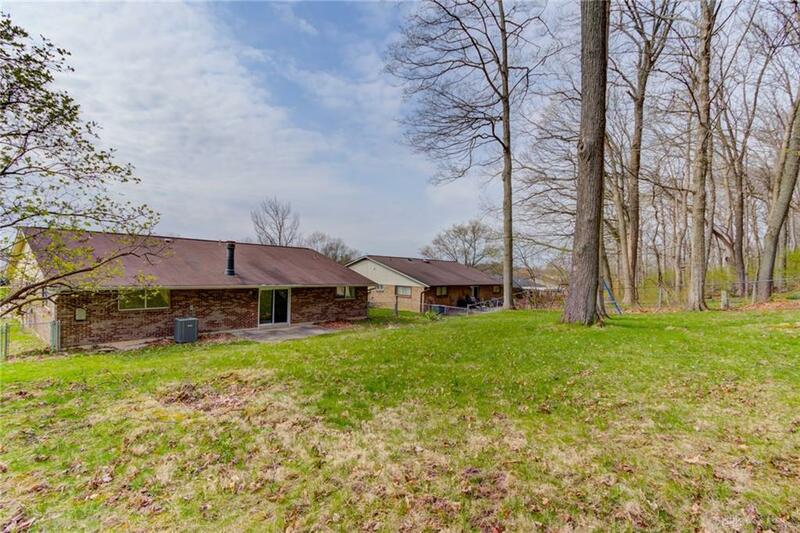 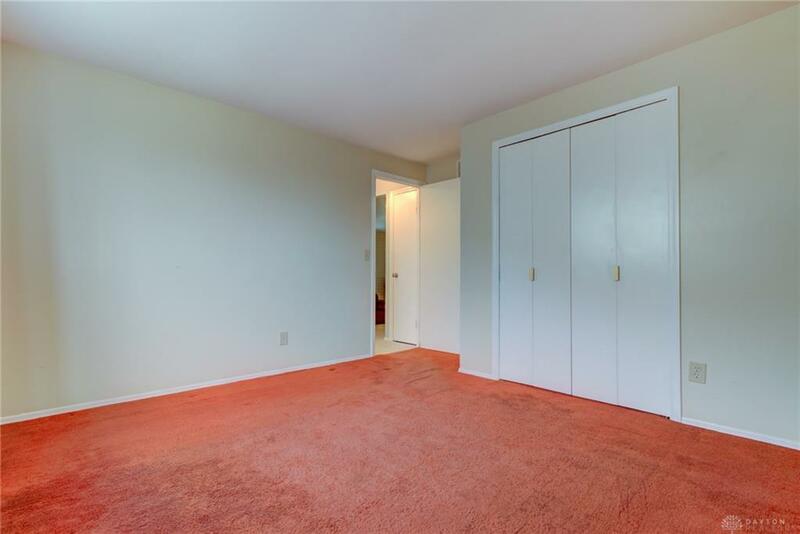 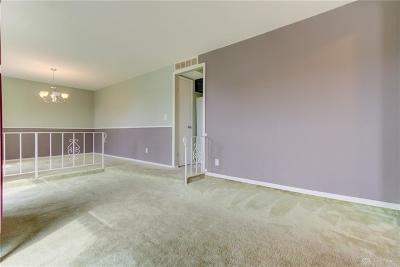 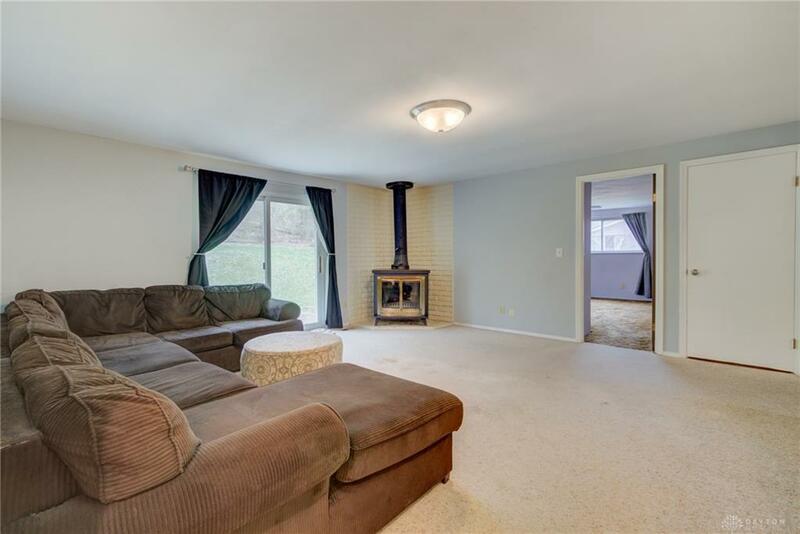 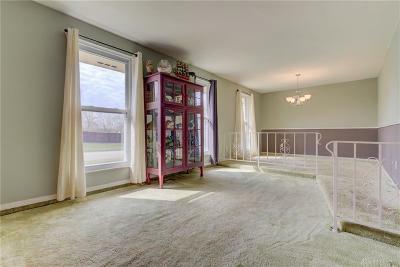 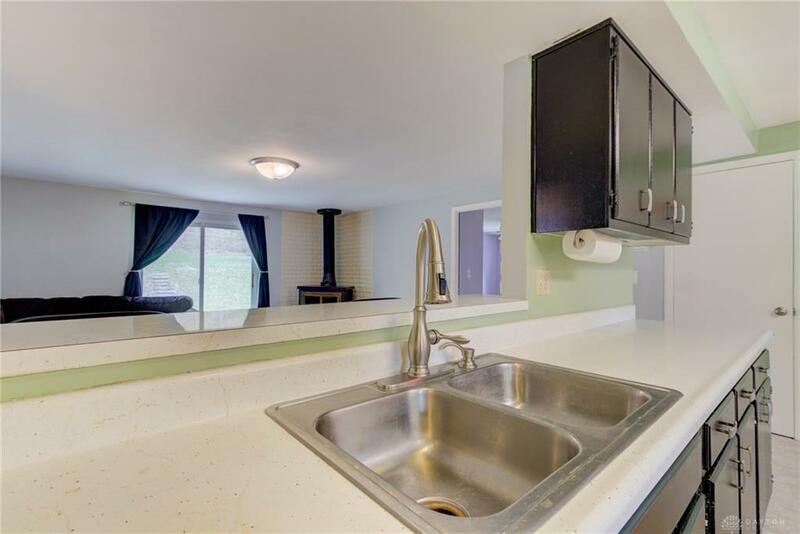 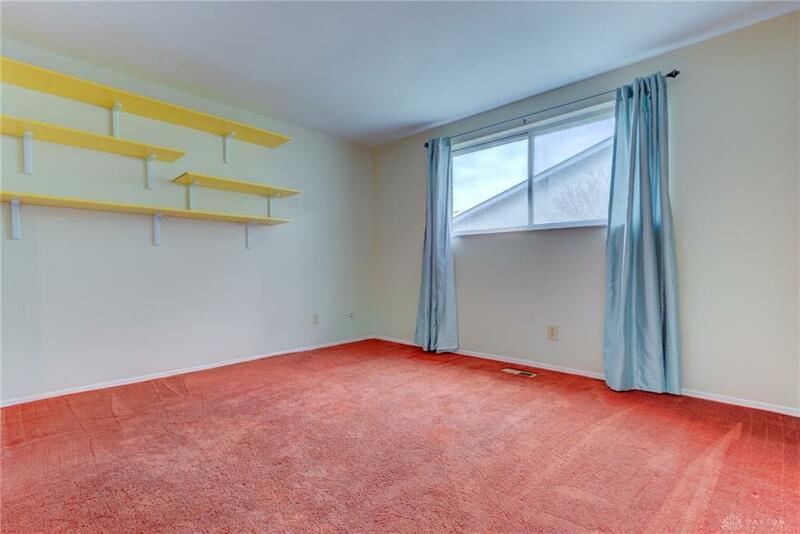 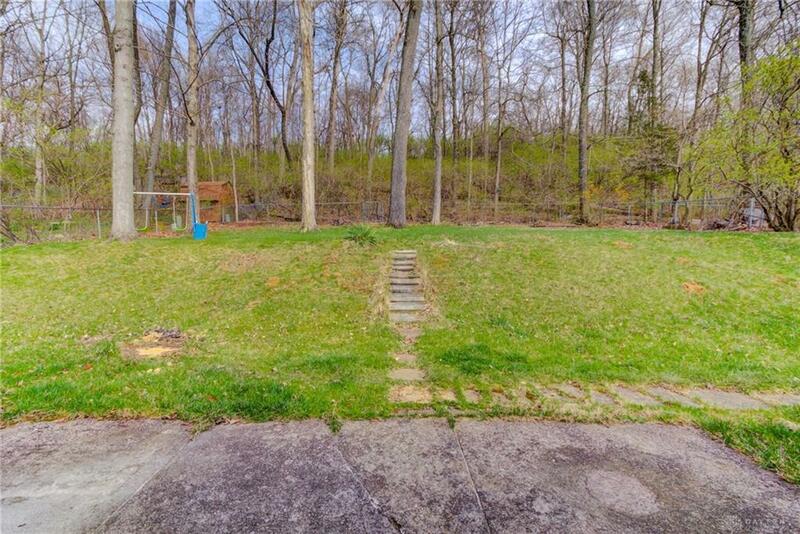 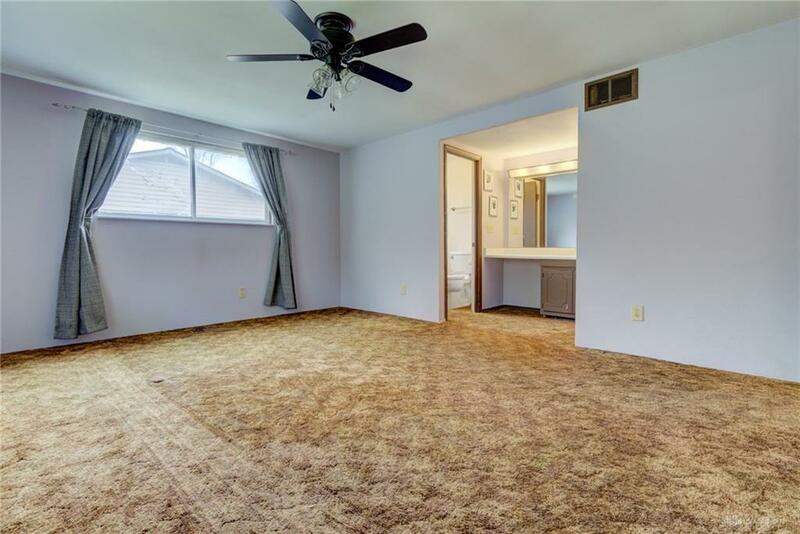 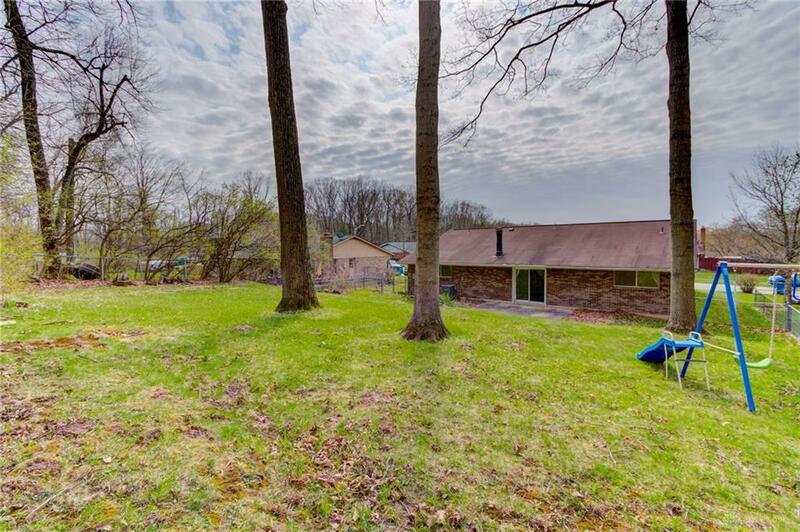 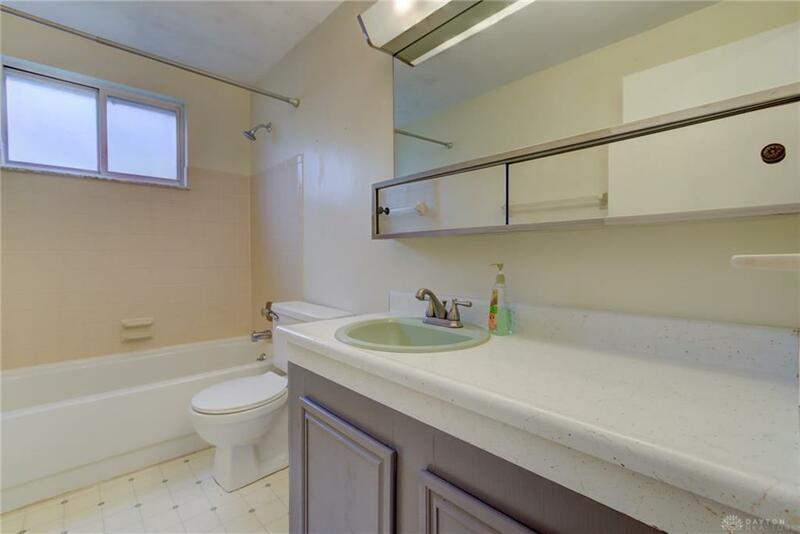 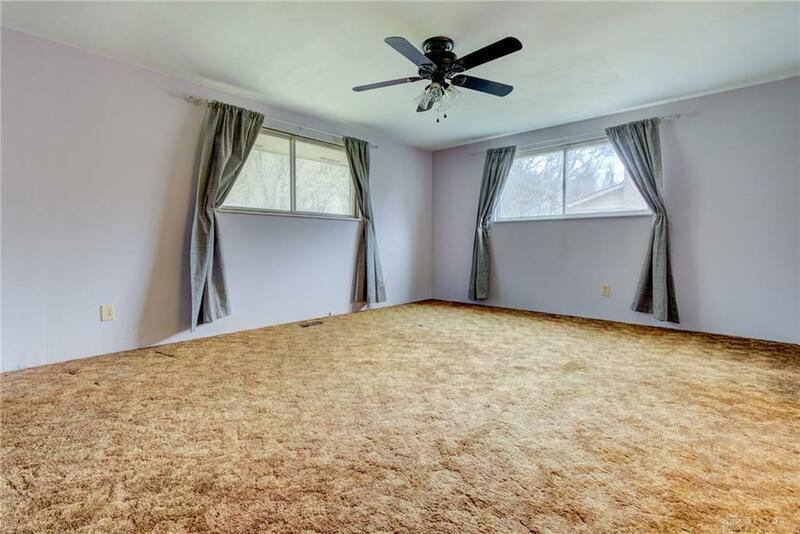 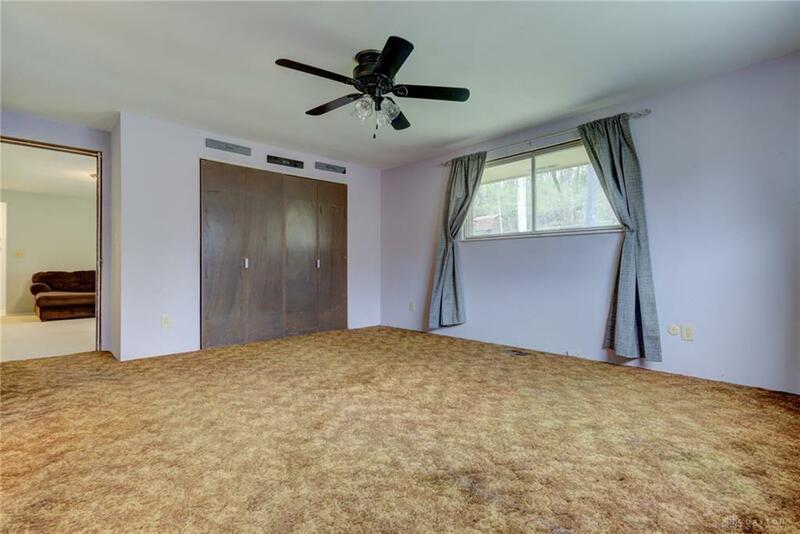 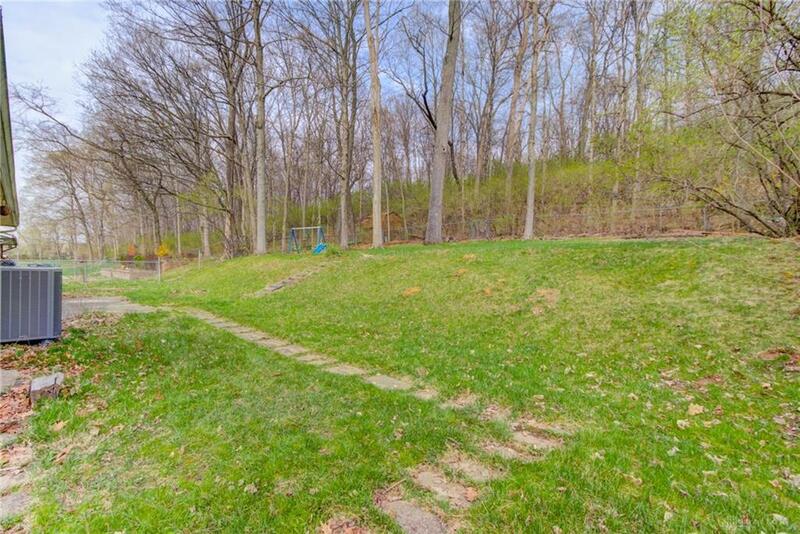 Gigantic kitchen, bonus sunken front room and 2 full baths make this a home with room to spread out. 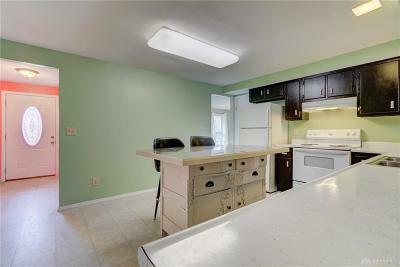 Kitchen features 2 pantries and a large island. 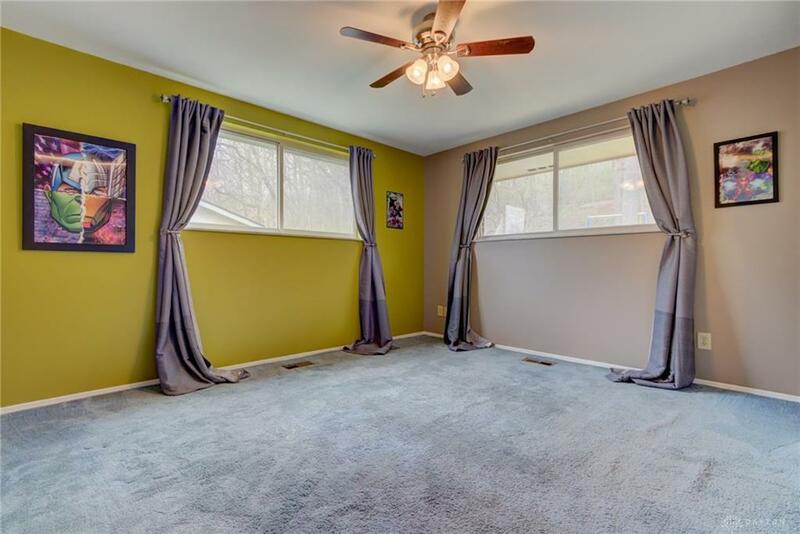 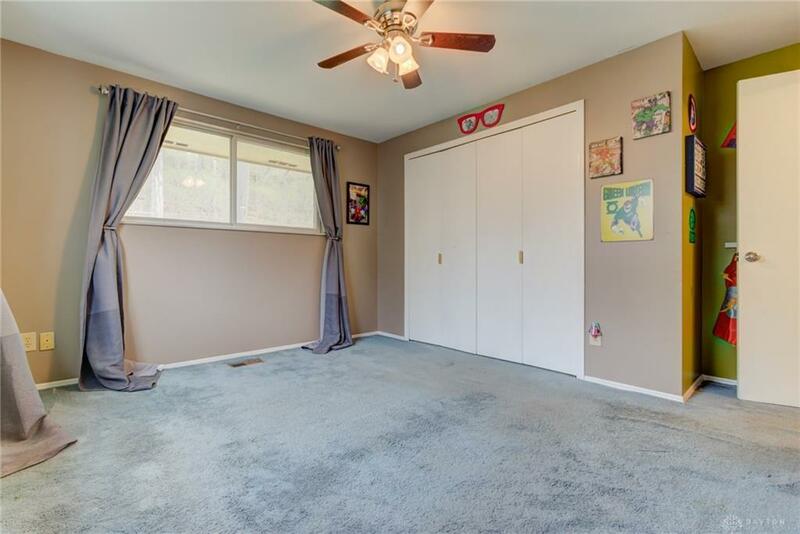 Living room features glass sliding doors that lead out onto a patio where you can enjoy the back yard with no rear neighbors! 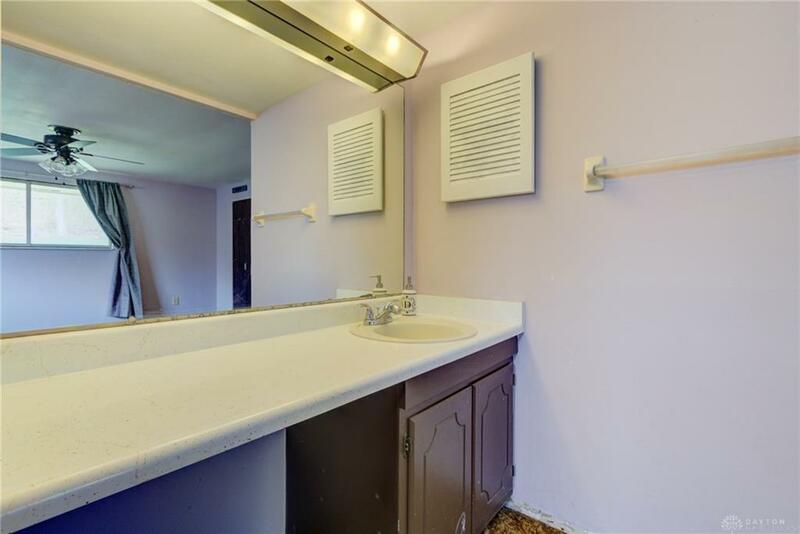 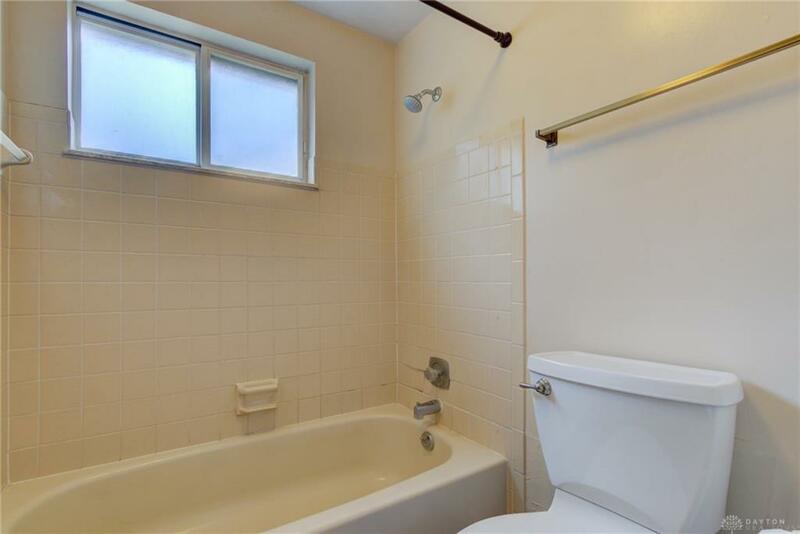 Huge master bedroom has a private bath. Appliances stay, just move in and enjoy! 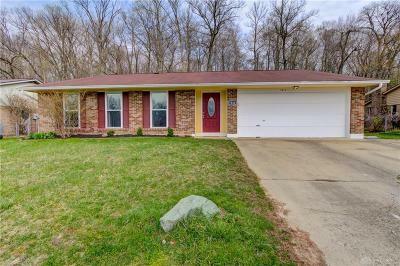 7012 Sandalview, welcome home.